Some travelers believe that they have to make certain compromises when they choose cheap holidays to Egypt but with “Egypt Tours Portal” no sacrifices will be made. 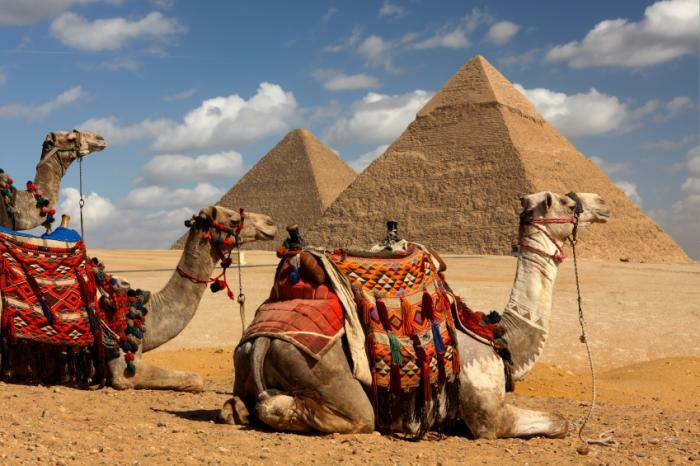 You will enjoy the ultimate Cheap Holidays to Egypt with the finest service at the greatest value as all of our cheap holidays to Egypt are customized by travel and time management consultants. You will be a witness to the most magical landmarks in history in Cairo, Alexandria, Red Sea, Luxor, and Aswan accompanied by a personal Egyptologist tour guide while staying at the best hotels or Nile cruises, and dining at the high-quality restaurants, all with the most affordable price. You can also create your own personal journey with Egypt Tailor-Made Holiday.